We’re leaning on each other. 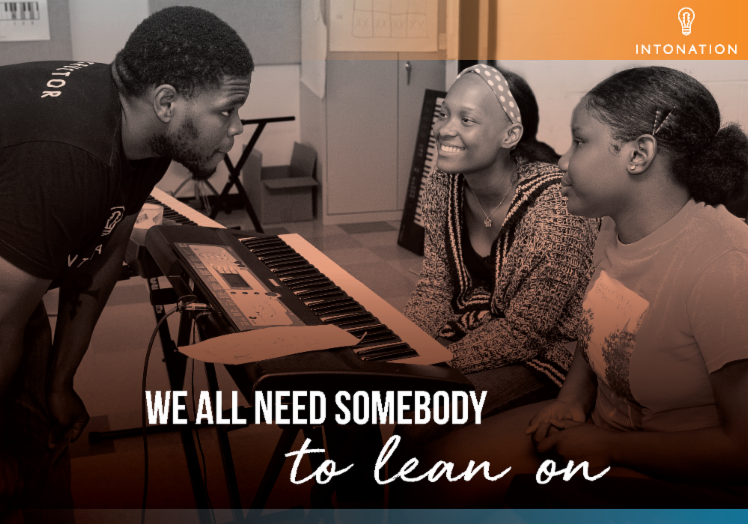 Can we lean on you? can we lean on you? 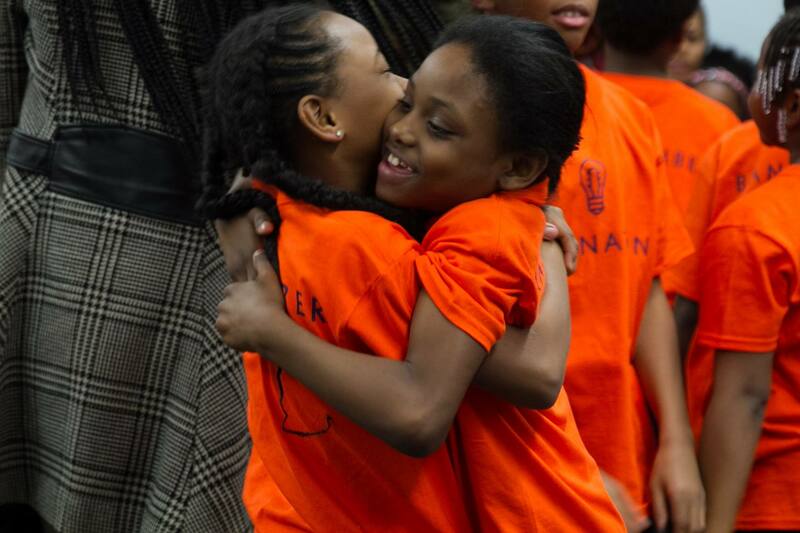 We know that more time making music with our students grows their confidence and creates deeper connections with each other and their communities. In 2017-18, Intonation served 674 unique students while also doubling the number of students receiving 50+ music learning hours and tripling the number of students receiving 75+ contact hours. THIS YEAR, we will further amplify youth voices, get more hours of instruction to each student, and exponentially increase our impact.